Thank you, Cubs, for a great season. Thank you for fighting your way to and through the NLCS and making the final four before the World Series. 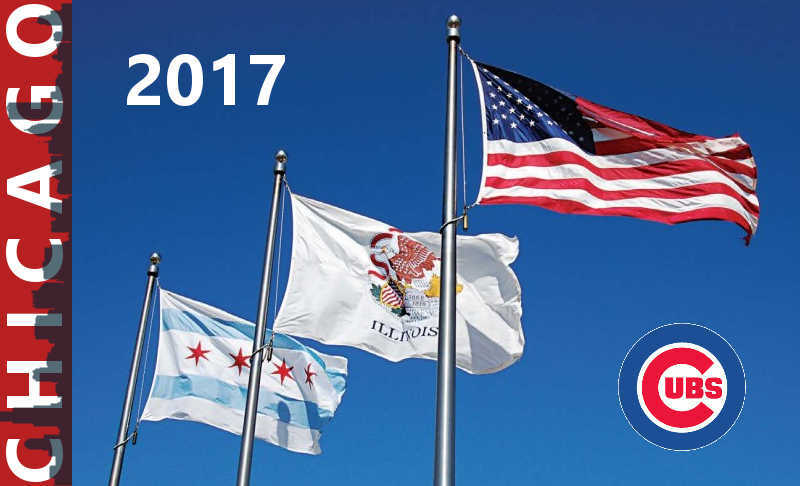 Cubs, we’ll be with you all next year and through the 2018 World Series! Congrats to the LA Dodgers for your NLCS win; sincere wishes for good luck in the 2017 World Series. Go National League! ← Are YOUR messages secure?